How can a resource be utilized and protected if it is not known about? Think about it for a moment; If you did not know your favorite flavor of ice cream existed you would have never experienced its amazing taste sensation and never acquired the need to protect it from fridge bandits. Reefs and marine life are no different. TISIRI feels efforts in generating marine awareness is one of the best ways to encourage marine conservation. Making the population aware of reef resources and their inhabits gives people the knowledge of what is available and thus opportunity to utilize and experience the resource first hand. Once it is understood the benefits reef ecosystems provide, a greater appreciation and feeling of reef importance is implanted in the mindset of those made aware. 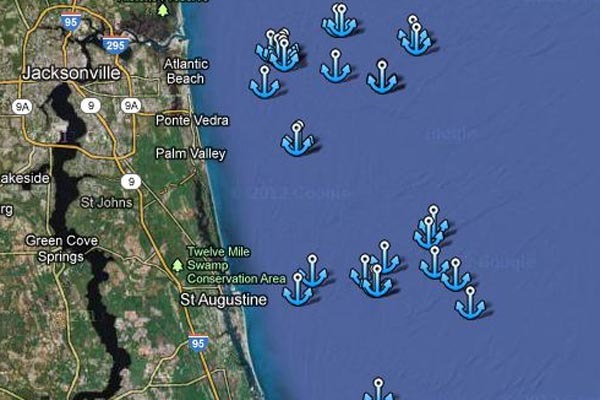 TISIRI is mapping the reef areas of NE Florida and providing users an online resource in which to locate reefs, learn what structure resides at which reef sites, and see actual videos and pictures of the reefs and their inhabitants. Web page users simply need to click on our Jax Reef Map at the top of any TISIRI web page and then click on the reef area of their curiosity. Each reef area is likely to include several reefs. Once a specific reef is click a page will generate with photos, video, and information pertaining to the site. This inventory project is a large and involved task and TISIRI is currently soliciting Sponsors for Reef Site pages. Click here to participate. 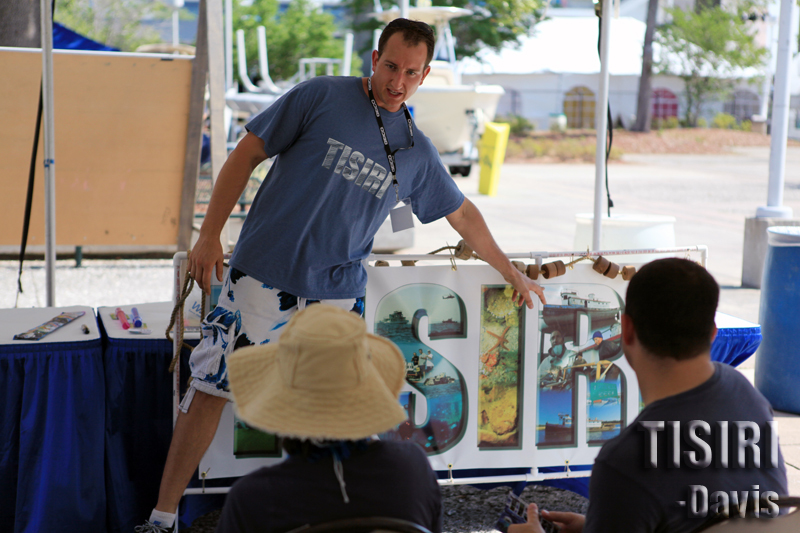 TISIRI provides marine awareness outreach events to schools, user groups, at community events, and to the general public. Every presentation is tailored to the expected audience but the overall goals are to introduce participants to local reef systems and their sea creature inhabitants, discuss artificial reef efforts, and the significance reef conservation. TISIRI is available for presentations as our schedule permits. Contact us if you are interested in TISIRI presenting to your organization.